A wealth of knowledge that will help you as an applicant, it’s recommended that you review all of this information. Applicant Planning: Concise list of the basic need-to-knows when applying. Applying Through OptomCAS: Comprehensive information about how to apply through OptomCAS, how OptomCAS processes your application and then how SCCO processes your application. Bachelor’s Degree: Opting Not to Complete a BS/BA Before Optometry School: To be considered for admission to SCCO’s professional OD program, either a four-year baccalaureate degree or completing a minimum of 90 semester/135 quarter units of undergraduate study will qualify an applicant for admission. Here are points to consider should you decide to enter optometry school without completing a bachelor’s degree. Class Profile: Information about each class that is admitted, including such data as GPAs, OAT scores, and other demographic information. Competitive Applicant Profile: Lists what SCCO looks for in a competitive applicant. Connecting with SCCO: Summary of all the ways to connect with SCCO Admissions through its various social media platforms, eNewsletter, and admissions events. Essay Questions: SCCO’s essay questions that are part of the OptomCAS application. Financial Aid 101: Making Sense of the Costs of an Optometric Education: explains how to discover all costs—even the hidden ones—for comparing total costs of a 4 year optometric education. Designed to help with making that all-important decision about which program to choose as these costs are compared. GPA Evaluation and PNP Policy: How SCCO evaluates your grades and computes GPAs. LOR Sources: SCCO does not require Letters of Recommendation, but should you wish to submit them, here are some tips. OAT Preparation and Scores: Tips for OAT preparation and how SCCO evaluates your OAT scores. Prerequisite Course Approval/Accreditation: How you can get a pre-requisite course reviewed and approved for acceptability to meet SCCO’s requirements. Explains too how you can verify the proper accreditation for the school offering the course. Raising Your GPA and Repeat Delete Policy: Formula used to compute how many more units of coursework are necessary to raise your GPA to a competitive level. Also, it explains SCCO’s policy about repeating courses for grade replacement. Reapplying: How reapplication works and why it’s not so bad to be a reapplicant. Rolling Admissions Explained: Helps strategize for a rolling admissions cycle, which is a format used by SCCO. SCCO Prerequisites: Newly updated with substantial changes for the 2017-18 admissions cycle, this FAQ has a listing of courses and other requirements that must be completed before matriculation. Shadowing: The goals of shadowing and how to set up a shadowing experience. Supplemental Application: How the supplemental application through OptomCAS is processed. Taking Courses at Community College: Policy explaining that we do accept prerequisite courses completed at community colleges. The Academics-The First Qualifying Round: SCCO’s admissions process consists of two qualifying rounds. This FAQ discusses the first round and what goes into qualifying an applicant to advance on to the second round for an interview invitation. The Interview-The Second Qualifying Round: Discusses the goal of the interview and what interview day at SCCO is like. Timeline Strategy for Taking the OAT: Tips on planning your OAT preparation strategy for an optimum timeline. Uncompleted Pre-Requisite Coursework: Since most applicants are in the process of completing prerequisite requirements as they go through the admissions process, this policy will explain the timeline involved with completing those requirements before matriculation. Why Choose SCCO: List of reasons why one should consider SCCO for their program of choice. Alternate List Explained: How the Alternate List is formatted and how it functions. AP Credits Satisfying Pre-req Requirements: Policy on which AP credits we accept to fulfill the prerequisite requirements. Biochemistry Online Courses Accepted by SCCO: An online biochemistry course is a popular format to fulfill this prerequisite requirement, and this FAQ both recommends and explains which online courses are options. Canadian Counseling: Canadian applicants have additional and sometimes varying prerequisite requirements, which this FAQ explains. Curriculum Vitae or Resumé: OptomCAS requires that you compose your own Curriculum Vitae, which may also be known as a resumé, but differs in its voicing and this content. Criminal Background Check or (CBC): This mandatory requirement is for applicants accepted into our program, and this FAQ explains how it works. Early Decision Qualification: Though SCCO no longer requires a bachelor’s degree to apply, should you still want to complete one, you may apply a whole year early as an Early Decision applicant. This option is for a traditional student on track to finish a bachelor’s degree in four years. English Courses Satisfying Pre-req Requirements: Explains which English courses are able to fulfill SCCO’s prerequisite requirement. Expired Courses: Explains policy about prerequisite courses and the time frame in which they need to be completed. Human Anatomy and Physiology Prerequisite Requirement: Labs are no longer a requirement for Human A and P. Human A and P can be offered in two formats, either combined or separately. 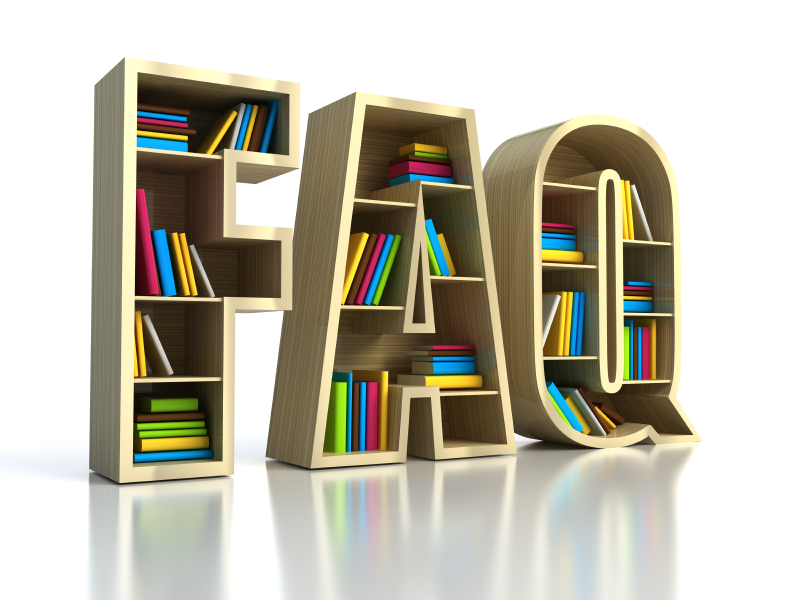 This FAQ both explains the various formats that are acceptable and how to determine if course content is acceptable. International Applicants-International Doctors Seeking Licensure-Study Abroad Coursework: Information for both foreign applicants or optometrists licensed in other countries. Also includes policy for courses taken in Study Abroad programs as to whether they will fulfill the prerequisite requirements. Interview Etiquette and Importance of Appearance: Tips on what one should wear and how one should conduct him or herself on for the interview. Online Course Policy: Online course policy with guidelines about how to choose an online course sufficient to fulfill the prerequisite requirements. Overcoming the Nervous Interview: Tips on how to deal with the anxiety inherent in the interview process. Psychology Courses Meeting Pre-req Requirement: Describes which psychology courses will fulfill the requirement. Statistics Courses Satisfying Pre-req Requirement: Describes which statistics courses will fulfill the requirement. W’s on Transcript: Why the “W” on a transcript is a red flag. Starting a Pre-Optometry Club: Tips for starting a pre-optometry club on your campus. OAT Exam Guide from ASCO: Current information about the OAT from its administrators. OptomCAS FAQ Page: Well organized information about applying through this centralized application service required by SCCO. OptomCAS Help Page: Walks you through all parts of completing your application. Dr. Munroe’s Recommended Reading: A time-honored reading list of resources that will help you not only prepare to interview and write personal statements, but will help in your training as a healthcare provider. Information for High School Students: Still in high school and want to learn more about optometry as a profession? Want to learn more about how to prepare to apply to optometry school? This information will get you started!